Sky Rendering – Look behind you, a Three-Headed Monkey! 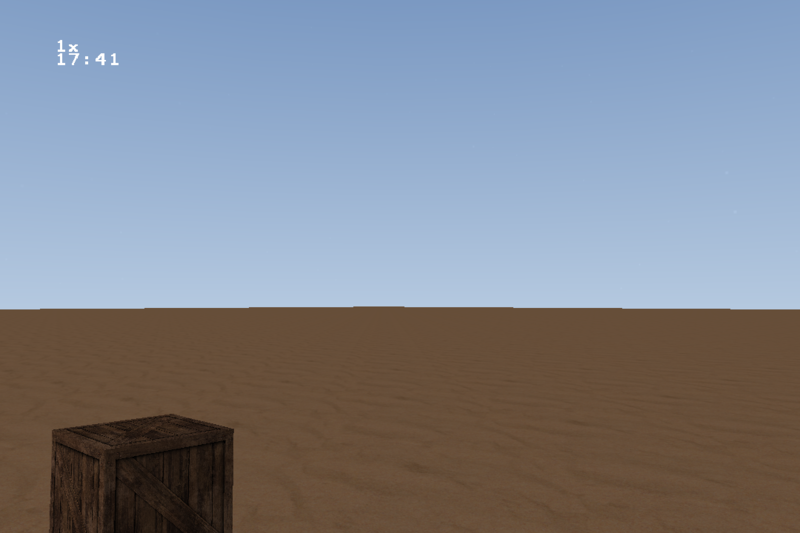 Moving on from techniques for generating terrain for now, I started looking at how to generate a background for my rendered scene. 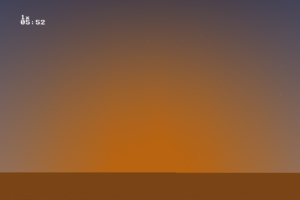 So far I had been using a solid background color but I wanted something more interesting. 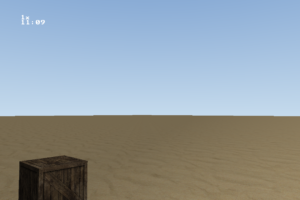 Since the scene background in a typical game will obstructed in many places, most game engines do not render actual 3D geometry for far-away scenery but instead show a static image. 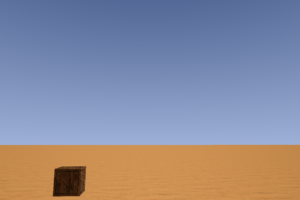 There are a few options on how to implement this: traditionally, games have used what is called a skybox – a textured cube that surrounds the current scene. 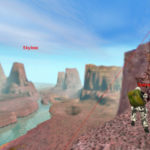 See for example Half Life using this to great effect to represent a far-away canyon. 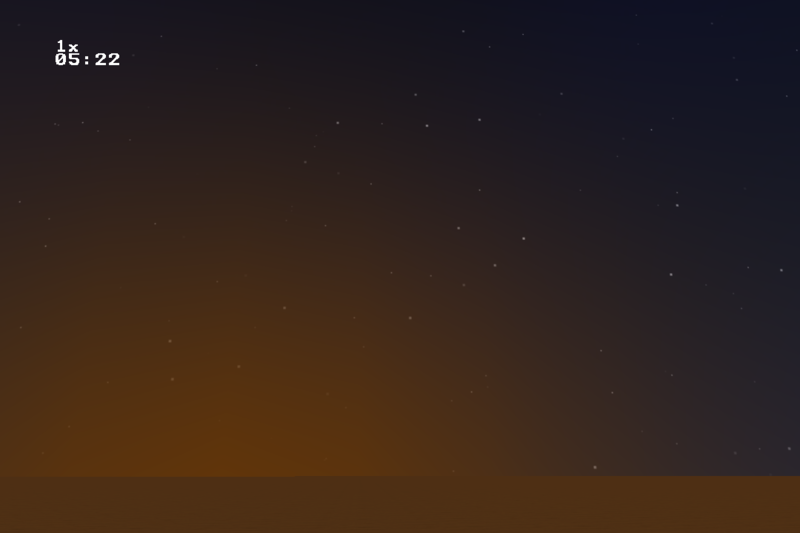 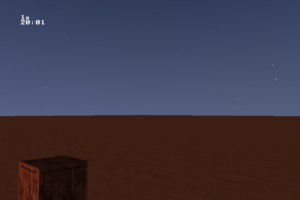 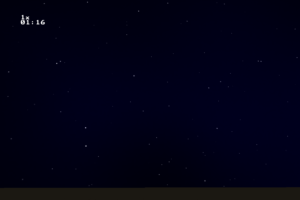 The skybox is moved relative to the player / camera, so that it appears to be infinitely far away at all times. 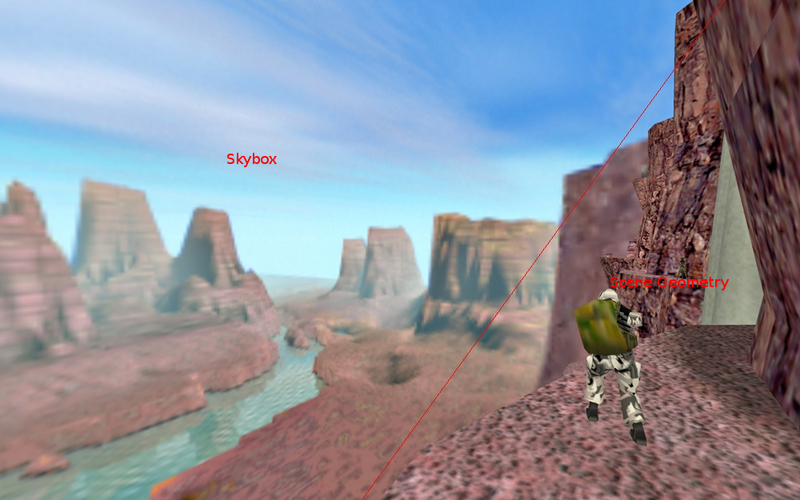 More recent implementations of this technique have the skybox move a small amount relative to the camera so as to create the illusion that the player is progressing towards some location. A cube is easy to render having only 8 vertices, but one has to be careful texturing it to avoid seams at the edges. 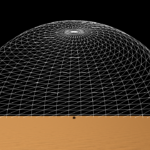 A more advanced approach that overcomes these limitations is to render a textured sphere or dome around the scene. While this increases the geometrical complexity of the scene, it resolves the texturing issues by elimination problematic corners. 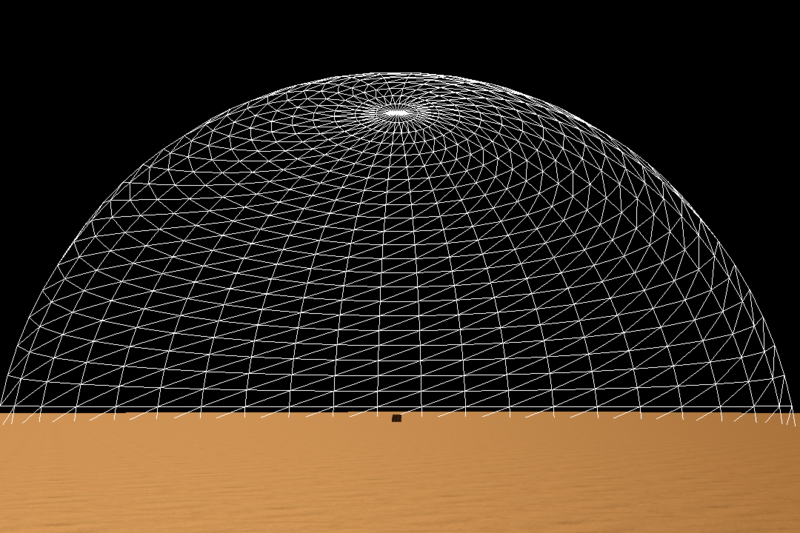 Using polar coordinates (longitude & latitude), it is also possible to animate the surface of the sphere. 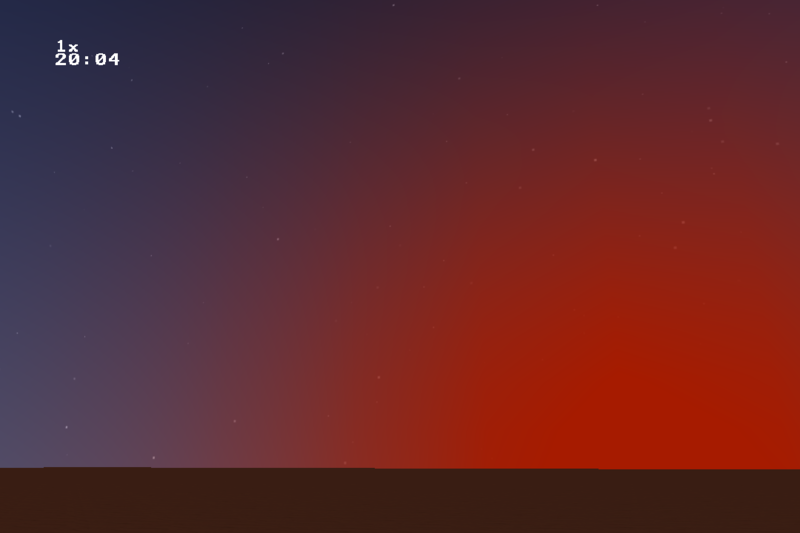 I found that a skydome is an easy way to quickly add a dynamic background to a scene. 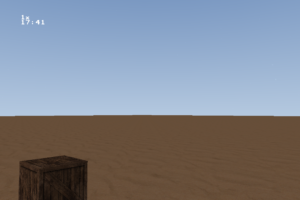 My prototype could be extended by using the texture blending mechanism to show clouds during the day. 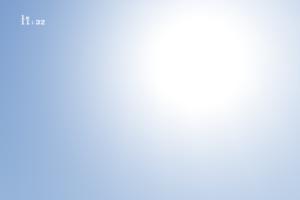 Also, there still is a lot of room for improvement when it comes to rendering the sun and refraction. 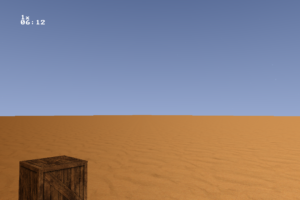 The source code for this example is available on my Github repository.